This winter we are holding our second Christmas Market here at Batemans Brewery Visitors Centre in Wainfleet. This event with be running on both Saturday 23rd and Sunday 24th November between 10am and 4pm and is the perfect place to kick start your Christmas shopping or maybe get a little something for yourself! We offer a truly festive experience for visitors, with a variety of stalls from food and drink to gifting and present ideas. Light snacks and drinks will be available in the Visitors Centre as well as additional food and drink stalls outside. This event will take place both within the Visitors Centre and also outside in marquees so make sure to wrap up warm! Food will be available in the Visitors Centre on Saturday 11am to 4pm and Sunday Carvery 12 midday – 3pm (booking advisable). 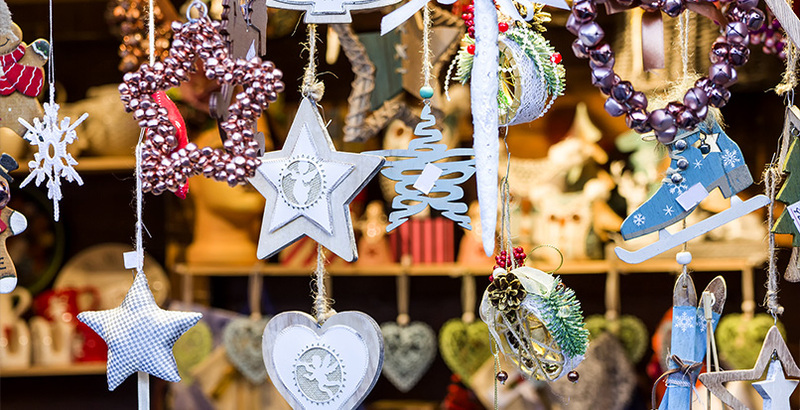 If you are interested in having a stall at our Christmas Market please contact Anne on 01754 882011 or Click here to email.